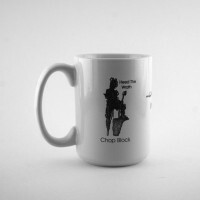 Enjoy your favorite Beverage with this 15oz "Chopblock " mug, featuring the art work of J.E. 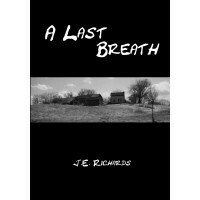 Ri..
Show your style with the original art work from “A Last Breath” by J.E. Richards. 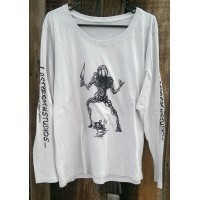 Shirt features “Kn..
Show your style with the original art work from “A Last Breath” by J.E. Richards. 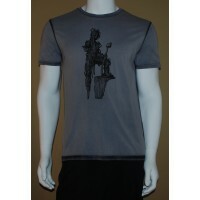 Shirt features “ ..
A Last Breath is a culmination of years spent in a rural Mid-Western environment, hearing tales of t..